The use of animals for scientific purposes at The University of Western Australia (UWA) by staff or students must comply with the requirements of the Animal Welfare Act 2002 (WA) and the latest edition of the Australian Code for the Care and Use of Animals for Scientific Purposes (the Code). The Animal Welfare Act 2002 requires UWA to apply for a licence from the Government of Western Australia and as part of this, to provide an assurance that all personnel working with animals are appropriately qualified and aware of their responsibilities under the Act. UWA achieves this assurance by asking all personnel to apply for a 'Permission to Use Animals' (PUA), renewable every five years. This then enables UWA to provide evidence to the Government of Western Australia that all personnel have a clearance for their suitability to work with animals. 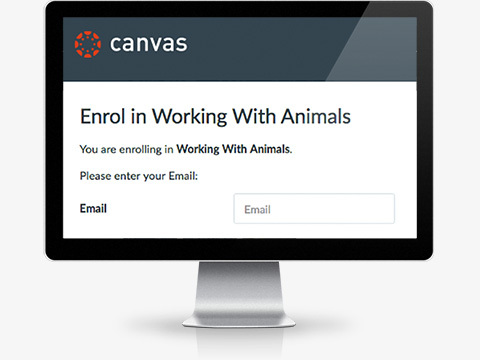 The 'Introduction to working with animals in research and teaching' module is a mandatory requirement of PUA approval. If Internet Explorer is your default browser, you need to cut and paste this address into an alternative browser. You will be advised of the outcome of your application by email. Most applicants will be required to attend the Program in Animal Welfare, Ethics and Science - PAWES. Exemption from attending PAWES may be granted, based on recognition of appropriate prior education. This short, face-to-face program is for staff and students who will be working with animals for research or teaching purposes at UWA. The program provides key information on legislative, institutional and Animal Ethics Committee requirements. It also addresses individual responsibilities, best practice and recommended resources. Participants will also meet key personnel who will be able to provide further assistance. PAWES is offered free of charge to UWA staff and students, including adjunct status. Staff and students from affiliated tertiary institutions and visiting scholars listed on the UWA AEC protocol - by negotiation email aeo@uwa.edu.au. Other interested external organisations - please email aeo@uwa.edu.au for details of available options and fees.